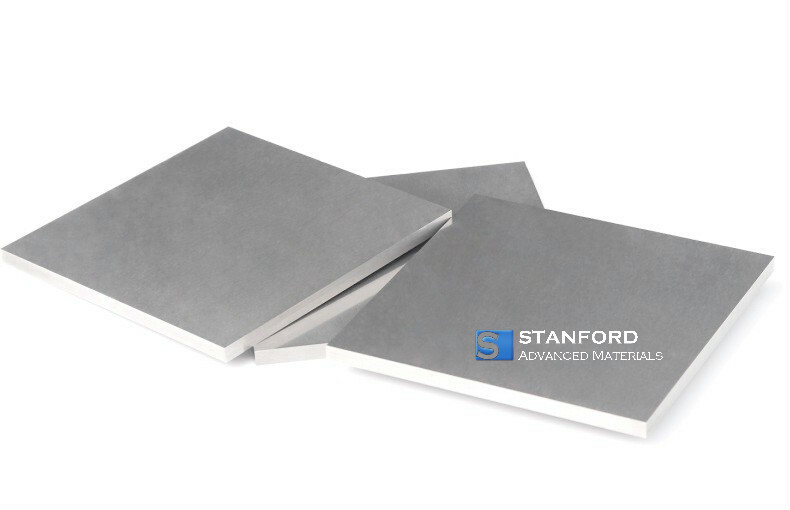 Stanford Advanced Materials provides Ir plates or Ir sheets in multiple sizes and custom manufacturing is available. Total impurity elements could be lower than 500ppm. Iridium is a platinum group metal with atomic number 77. Ir is very hard and brittle metal with silvery color. 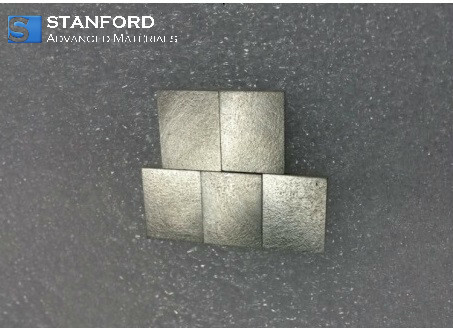 Iridium plate has great corrosion resistant even at high temperature as 2000C. Iridium is an ideal material for tip of spark plugs and has been used to make crucible for artificial crystals manufacturing.